CBD (Cannabidiol) is being used to treat many illnesses and diseases, which makes it necessary to regulate the total amount ingested. Many people do not regard CBD as a drug and sometimes take it without caution, causing further problems in the body. 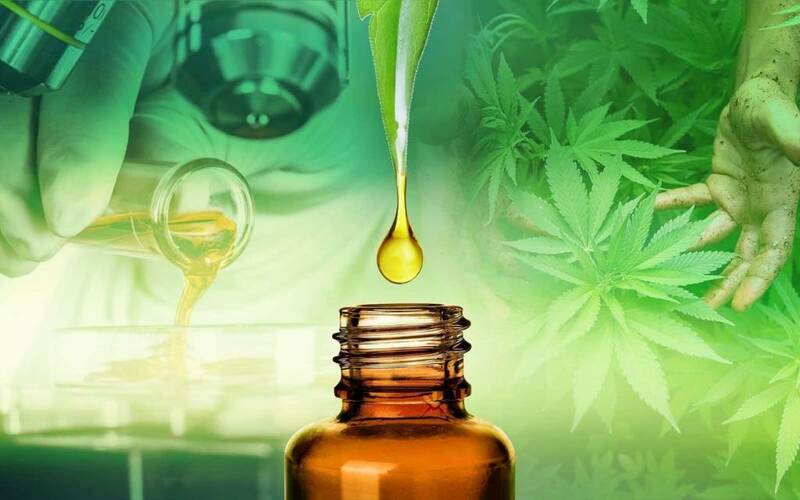 However, CBD is like all other conventional drugs, and as such should be taken with the same caution and care, you would apportion your conventional medication. CBD comes in various forms with varying degree of concentrations from one form to the other. It is available to use in different forms such as CBD oil, oil in capsules, CBD vapor from a vaporizer, sublingual tincture sprays or drops, CBD oil paste, edibles in the form of candies or gum and salves for topical use, and more. All of these forms of CBD have their required dosage and should be taken in accordance to what it is being used for. According to Mayo Clinic, the CBD (Cannabidiol) dosage you take as well as the duration for it depends largely on the illness/condition you are taking it for as well as the form in which the CBD comes in. Some of the most common conditions people take CBD for, as well as the accurate dosage and duration of time it should be taken for, are outlined below. Improve Appetite in Cancer Patients: 1mg of CBD with 2.5mg of THC to be taken for at least six weeks. Or, CBD edibles at least threetimes daily until symptoms improve. Chronic Pain: Up to 20mg of CBD by mouth for an average of 25 days. Schizophrenia: 40-1,280mg CBD by mouth. Sleep Disorders: 40-160mg CBD by mouth. Glaucoma: Single dose of 20-40mg CBD under the tongue. Doses of 40mg and above is contraindicated to increase eye pressure. Epilepsy: 200-300mg CBD by mouth. Multiple Sclerosis Symptoms: 2.5-120mg of a combination of THC & CBD plant extracts daily by mouth for 2-15 weeks. Mouth spray of 2.5mg of CBD and 2.7mg of THC at doses of 2.5-120mg for up to 8 weeks. Skin Conditions: Generous amounts of salve, oil paste or spray on affected areas until symptoms disappear. Many CBD brands also have their various dosing method, with some of them recommending too much a dose and others too little. Due to the confusion, such brands create among consumers; the CBDOilReview.org has created the COR Serving Standard to 25mg of CBD to be taken twice daily. They also recommend that you increase this dosage by another 25mg every 3-4 weeks until you have been relieved completely of your symptoms. The dosage should be decreased if you experience your symptoms worsening. CannLabs which is the country’s top full-service lab for all cannabis products says that there has been no established lethal dose for CBD. However, they further advised consumers of Cannabidiol to read the product inserts carefully, to ensure that they take the recommended dosage of CBD and to immediately discontinue the drug and report to the emergency room if any life-threatening side effect occurs. ION CBD offers quality CBD products with clear instruction inserts that guide you on the appropriate dosage of the product to use. Browse through our store to place an order, or contact us if you have any questions about our products.